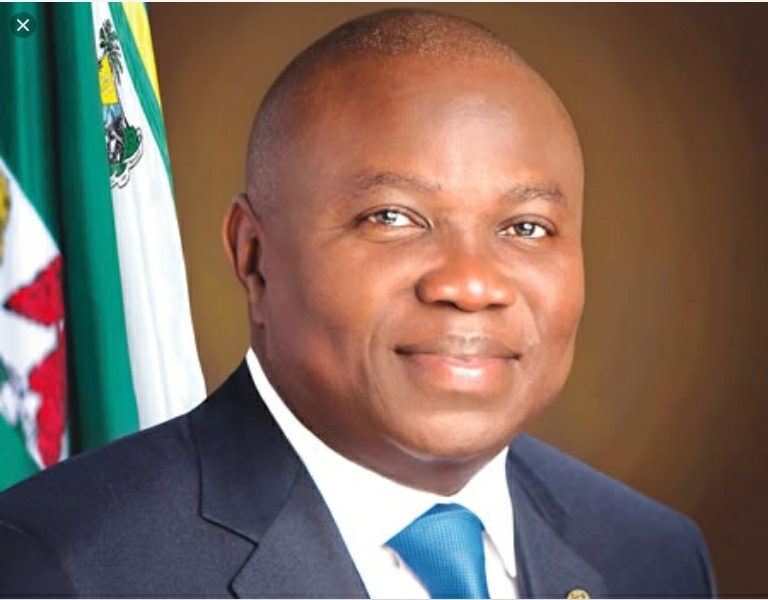 Ambode’Impeachment: Save Lagos Group Kicks. A Lagos civil rights movement, Save Lagos Group (SLG) has concluded arrangement to picket the Lagos State House of Assembly next over what it termed illegal impeachment process of the State Governor, Mr Akinwumi Ambode. It also warned Mr. Mudashiru Obasa led State House of Assembly against being the tool to be used by some selfish individuals to impeach Ambode, saying that the group has fully prepared to legally, constitutionally and democratically resisted any attempt to by the State Assembly to impeach the State governor. Rising from the emergency meeting of the group in Lagos on Friday over the Subject matter, it alleged that the only sin of Governor Ambode was his refusal to open the treasury of the State to certain leaders of the ruling All Progressives Congress (APC) in the State. According to the signed statement by the group’s Convener, Comrade Adeniyi,Alimi Sulaiman and copies were made available to Journalists after their meeting, he dropped the hint that they have consulted the like minds groups’ across the length and breadth of the State for the mobilization to picket the Lagos Assembly next week in order to forestall impeachment of the governor in any form. It said, the anti-masses attempt to impeach Governor Ambode Akinwumi would be resisted by all and sundry through legal and democratic means in the State. They wanted Ambode out of office prematurely because they didn’t want him to be entitled to the pension emolument of the exalted office. As a civil rights group that stood for truth and Justice, we must say capital ‘NO’ to selfish removal of the Lagos governor. It is a shame on the leadership of the party (APC) that is claiming to be different in deeds from the main opposition political party (PDP) , could attempt to impeach a governor through ‘Palace COUP’ on the basis of not satisfying certain political leaders’ interest. To us, we believe that the impeachment process in any democratic clime used to be the poor performance of a holder of the certain Executive offices. “Truly, we are not members of the All Progressives Congress (APC) and we should be less concerned on their matter but as a responsible and responsive civil society organization (CSO) that believes in good governance, we cannot fold arms by allowing certain individuals to lay bad precedent for our hard earned democracy. Our democracy should be allowed to grow beyond the interest of godfatherism”. Comrade Sulaiman who doubles as Executive Chairman, Centre for Human Rights and Social Justice (CHRSJ) therefore, called on President Muhammadu Buhari to prevail on the APC leaders in the State to caution the leadership of the State House of Assembly against illegal attempt to remove Governor Ambode because it might be catastrophe for the State. Previous Today (19/10/18) In History: 32 Years Ago Dele Giwa Was Killed.